With more than 100 million daily active users, Snapchat has undoubtedly become one of the most popular social media outlets.  Not only does it provide a fun and unique way for users to communicate with friends, but it’s also becoming widely used as a powerful marketing tool by both small and large businesses. Although Snapchat offers several paid marketing options, you can also reach out to customers without spending a dime! 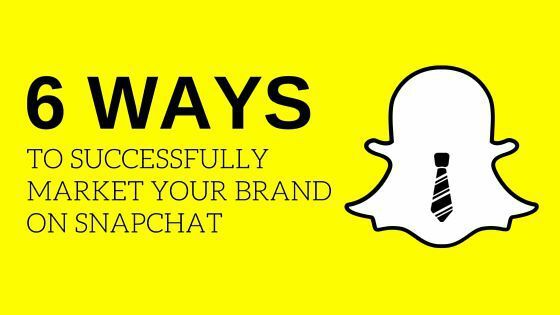 If you aren’t sure if snapping is a fit for your business, hop on over to our previous blog post about Snapchat that can help you decide. And if you choose the Snapchat route, here are six tips to help you use it successfully. 1. Use custom on-demand geofilters. Geofilters are artistic graphics that appear over a Snapchat picture or video. Snapchat gives users the option to create their own unique geofilters. Within certain geographical areas, businesses can create a geofilter to promote their business and reach customers in a new way. These filters can help with branding, promoting new products, highlighting special events, and encouraging user-generated content. For these filters to work, a user must be in the geographical borders you create, so it’s also great for encouraging foot traffic. Check out Snapchat’s website for details on creating a custom geofilter. 2. Offer promotions, coupons, contests, and giveaways. Offering incentives through Snapchat is an easy way to reach customers. By providing your followers with opportunities to win prizes or coupons, you’re engaging potential customers in a fun way. It’s a great technique to keep them coming back for more. Having a party, product release, or one-of-a-kind event? Snapchat gives your followers direct access to your live events, giving viewers a real-time look at what’s happening with your business. And bonus tip: Add a geofilter for an even more personalized live-event broadcast. 4. Provide a behind-the-scenes look. Customers love to see glimpses of what your business is like behind the scenes. Giving them an inside peek at your daily operations can help them feel more engaged with your business. And the more engaged they are, the more likely they are to purchase what you have to offer and return for more. Posting a creative picture or video of your product is an easy way to show what sets you apart from your competitors. By showcasing what you have to offer, you can emphasize the great quality of your product, encouraging followers to believe in your brand. Snapchat is fun. It wasn’t intended to be a stressful or boring marketing tool. It allows people to communicate in a spontaneous way, so get creative! The more fun you are on Snapchat, the more memorable you’ll be. If you need help keeping up with the latest social media trends, we’re here for you! Our social media management tools make things easier. Call us at 844-207-9038 or email hello@mopro.com to learn how we can make you look awesome online.